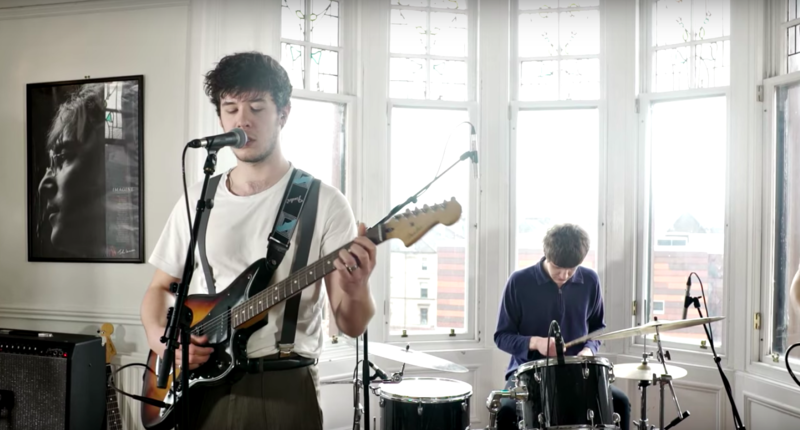 FROM the moment that a couple of unfinished demos landed in our inbox well over a year ago, it was clear to us that Edinburgh outfit Cheap Teeth were sitting on a goldmine of untouched potential. 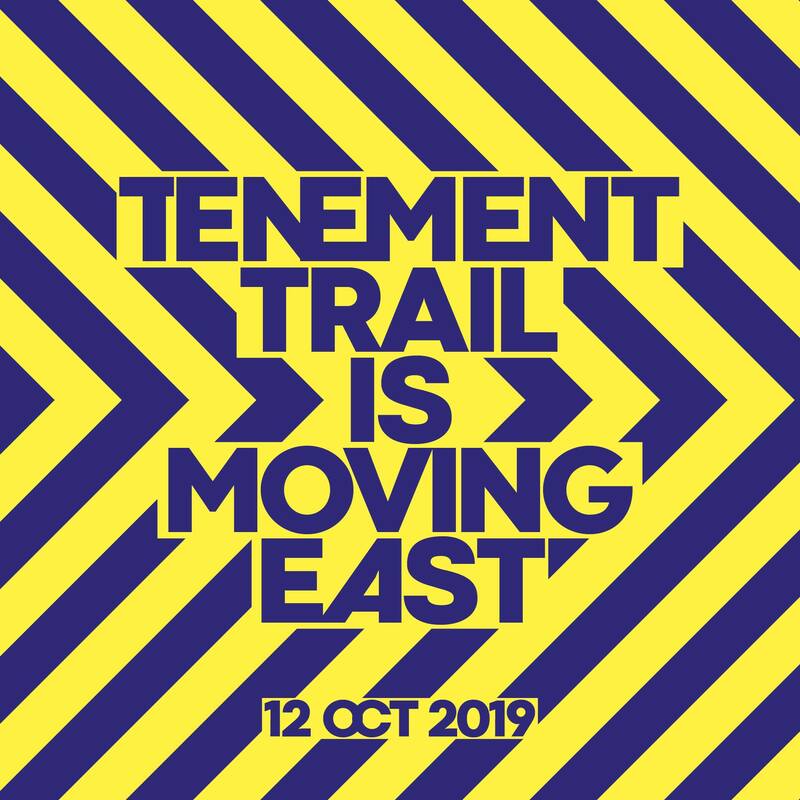 It’s been all go since the band beat off hundreds of competitors to win our Tenement Trail competition back in 2017; they’ve embarked on a UK headline tour, locked themselves away in the studio and triumphantly returned to the festival where it all started. Ahead of enthralling the Trail crowds once again at Nice N Sleazy last month, the band have now made their first foray into recorded material; and the results are every bit as intriguing as we’d hoped. When we last caught up with the band back in January, they were on the verge of going into the studio. Frontman Joe talked of their desire to hone in on their sound; to create something “dark, brave” and “hopefully something that would catch a few people out”. Arriving in the form of a double single titled ‘Fly On The Wall/The Vicar’s Fingers’, it seems that this process has been time very well spent. Dark, grisly and steeped in gothic post-punk influences, both tracks are as haunting as each other; the sinisterly paced ‘Fly On The Wall’ is full of haunting guitar lines and snarling vocals, set alight by an exploratory guitar solo in the middle while the success of ‘The Vicar’s Fingers’ lies not only in its moody snarls, but also in its snarky crooning melodies and organ lines. It’s dark and melodic post-punk with an underlying sense of hope; an ode to the oddities and absurdities they have encountered in their day to day lives. The band play at Edinburgh’s Cabaret Voltaire with support from Nasari and Mother Eat Moth. 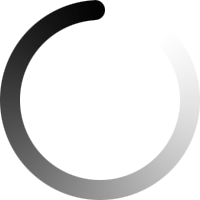 Check out the tracks below.